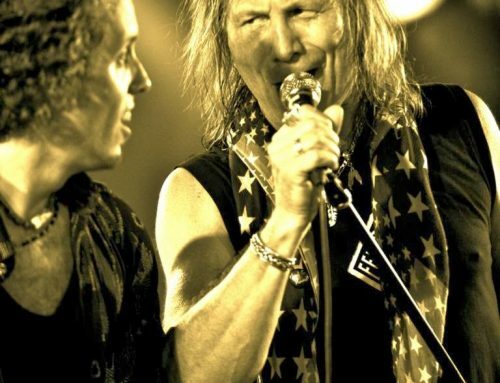 A celebration of the 80s! 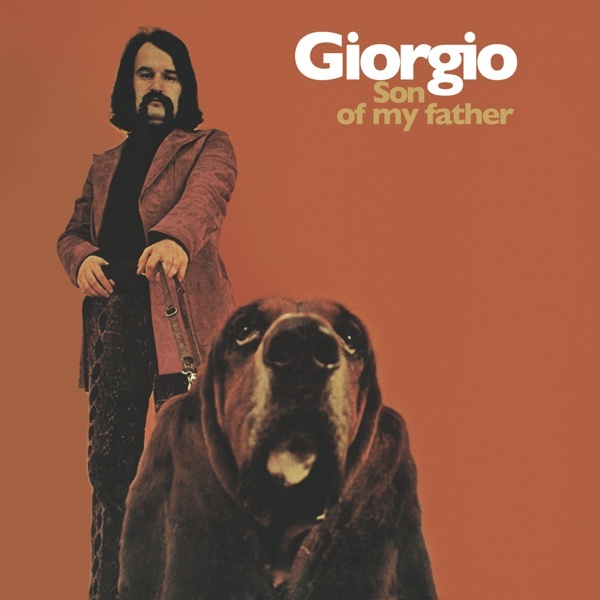 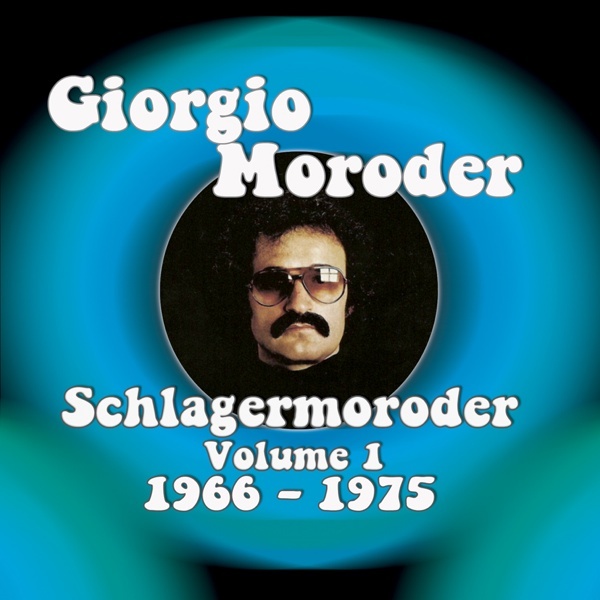 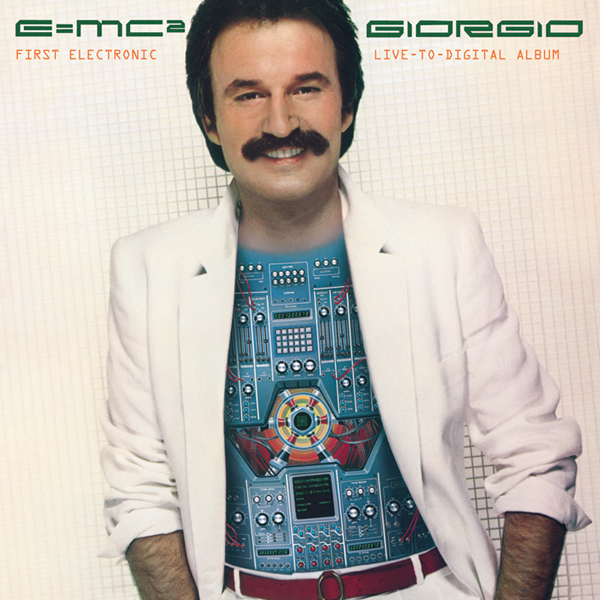 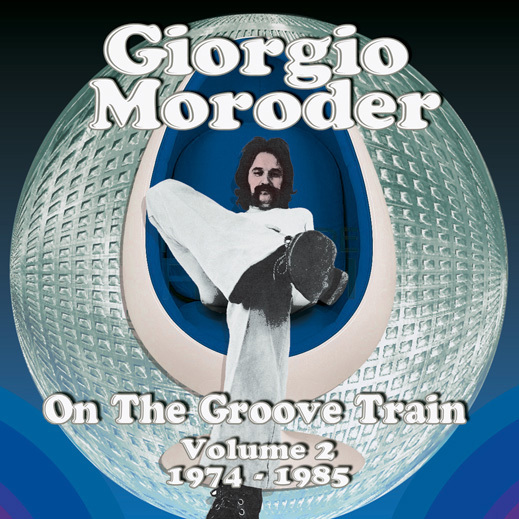 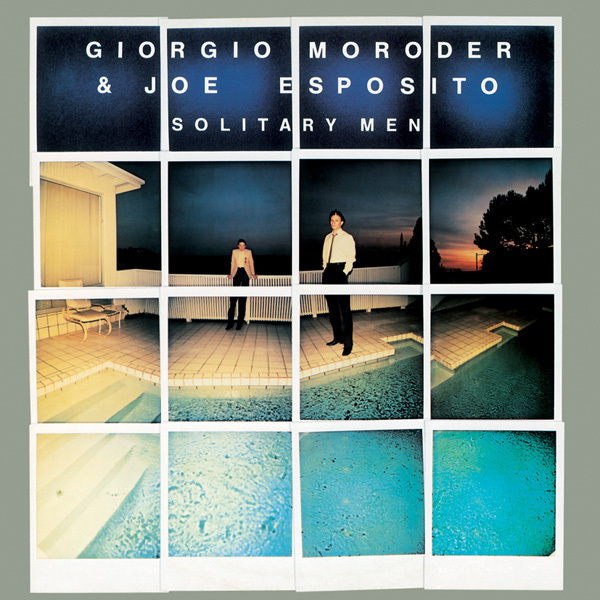 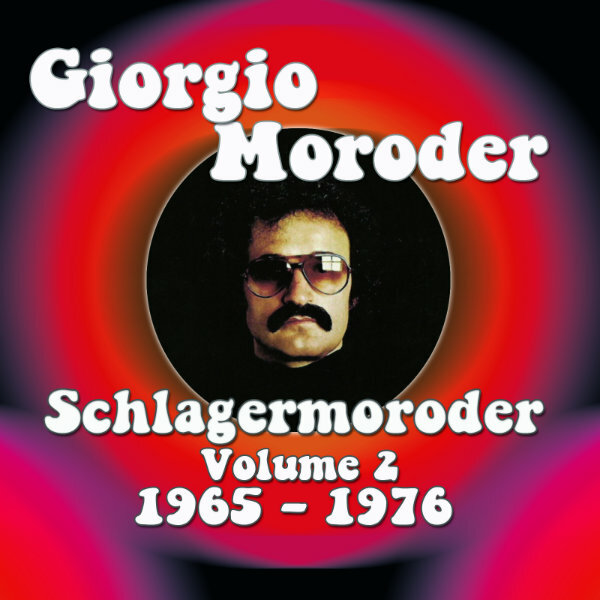 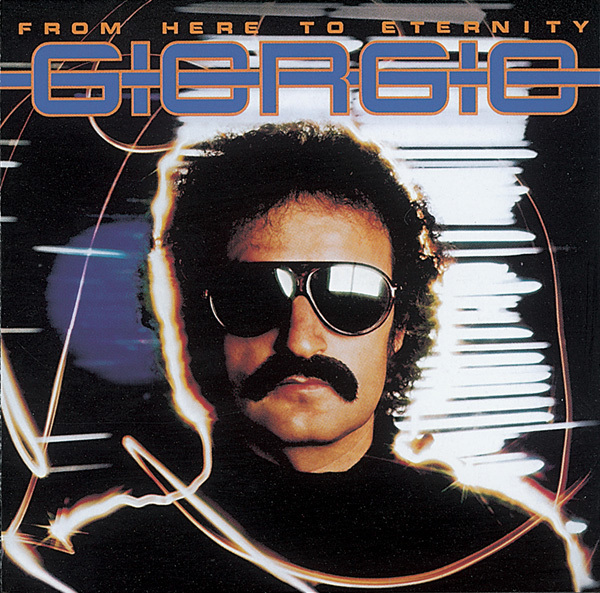 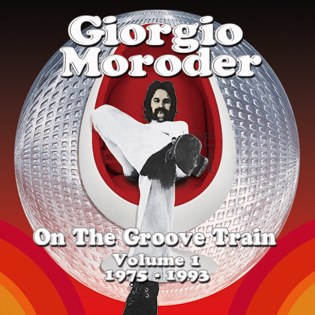 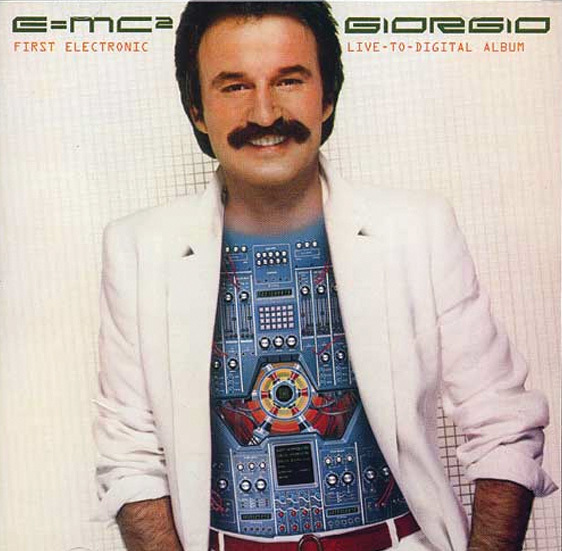 As the founder of disco and an electronic music trailblazer, Giorgio Moroder made his mark as an influential Italian producer, songwriter, performer and DJ. 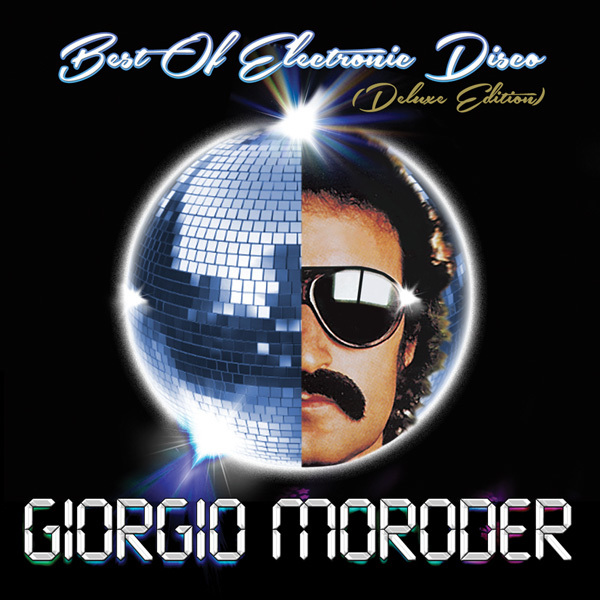 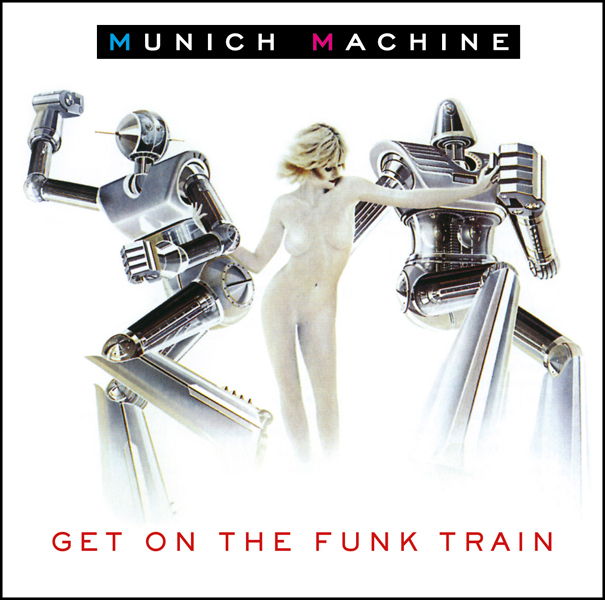 Moroder became a big influence on House, Techno and electronic music and his work with Donna Summer resulted in the first computerised disco hit ‘I Feel Love’ (1977). 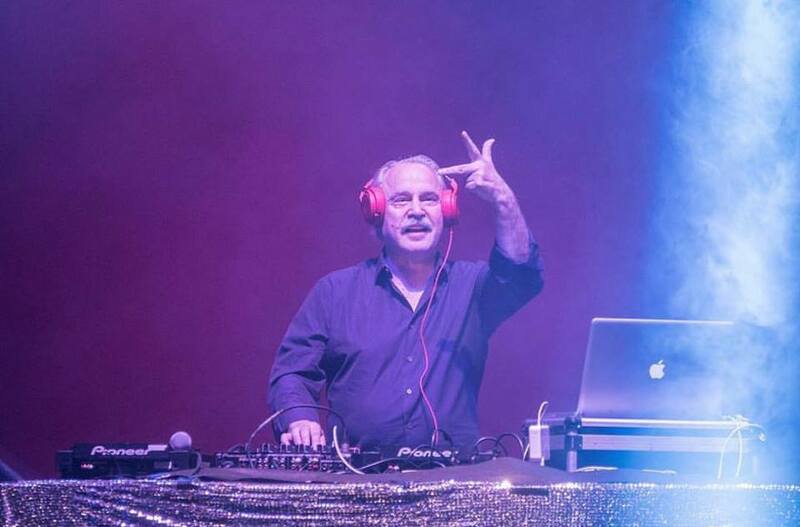 He has written scores for several major movies, including ‘Midnight Express’ and ‘Flashdance’ and composed ‘Take My Breath Away’, the love theme from ‘Top Gun’, which won him his 3rd Academy Award. 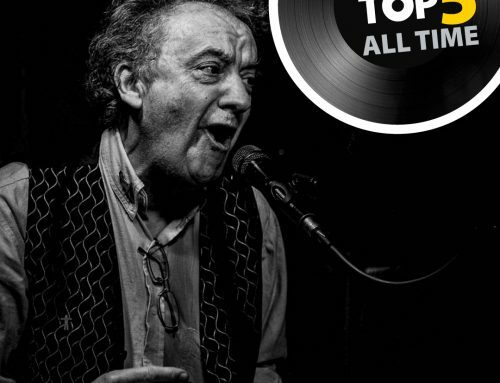 During an astonishingly prolific lifetime he has been awarded more than 100 Gold and Platinum discs.